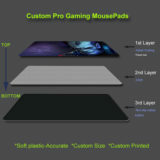 Three steps to launch a gaming mouse pad customization: 1, Upload the image from contact Form or send us via email 2, Edit your artwork freely 3, Your Approval before making. 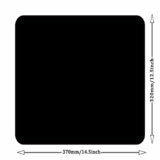 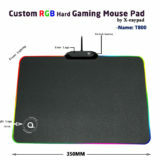 Customize your very own gaming mouse pad with your size, using your imagination and idea, and high-level with many types for gamers. You just need to send us your image, we will offer free edition of artwork and send back for our approval. 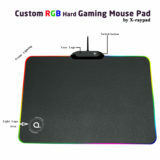 Our custom items are cloth gaming mouse pads, plastic gaming mouse pads and metal gaming mouse pads. 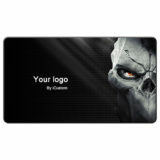 which are for professional gamer of esports and used high quality material to meet gamers requirements. 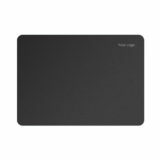 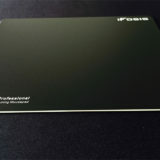 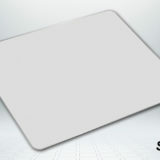 Gaming mouse pads or playmats include many editions of them: such as speed plus version, speed version, control version, unique mouse pad, plastic mouse pad, metal mouse pad etc… The quality to meet the brand mouse pads in the market. 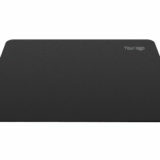 Sometimes you may not satisfy with the mouse pad at hand for some reason. 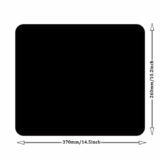 If need bigger size, different edition, print your own image on a gaming mat, we offer the customization service to meet your requirements.